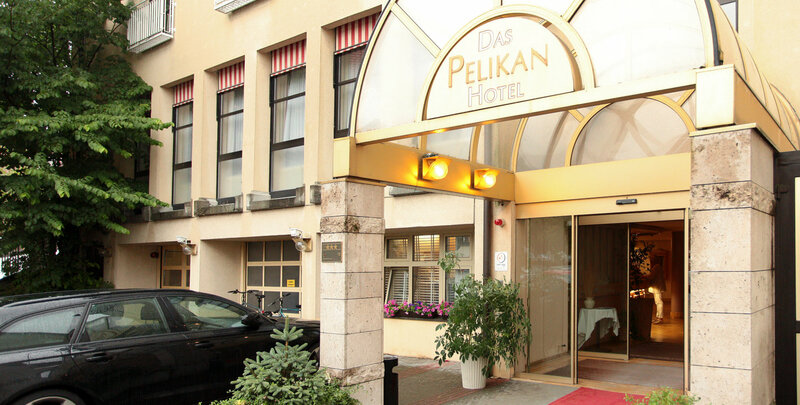 A warm welcome to Pelikan Hotel. Our centrally located property is situated in the historic centre of Schwabisch Gmund, one of the oldest ‚Staufer‘ towns in Germany. 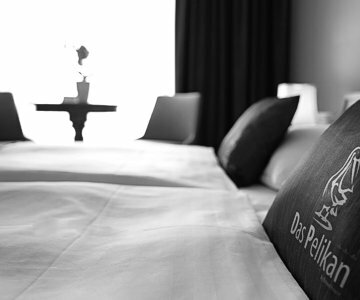 The Hotel Pelikan is an elegant hotel in the heart of the city, making it an excellent starting point for all your activities. Schwabish Gmund's historic market square is said to be one of the most beautiful squares in Southern Germany, and luckily its only a few minutes walk away. Or should you like to enjoy a full tour, you can also take a guided walking tour and relive the city's thrilling past. theatre shows, museums and various festivals throughout the year always gives visitors something to look forward to. 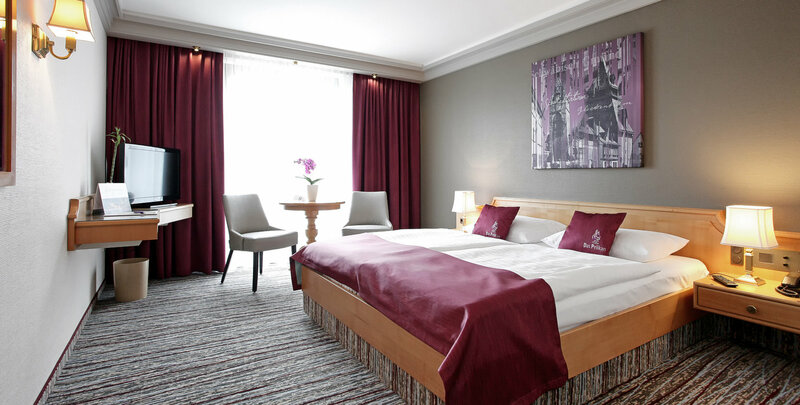 Schwäbisch Gmünd is easily accessed from the B29 motorway, and for your convenience the Hotel Pelikan offers underground car parking, which can be accessed for a moderate fee. 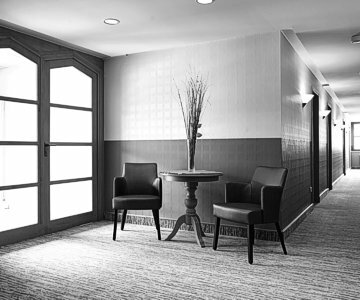 With 63 bright and comfortable hotel rooms, a friendly team that services to please both business and leisure travelers, you will have a relaxing stay. 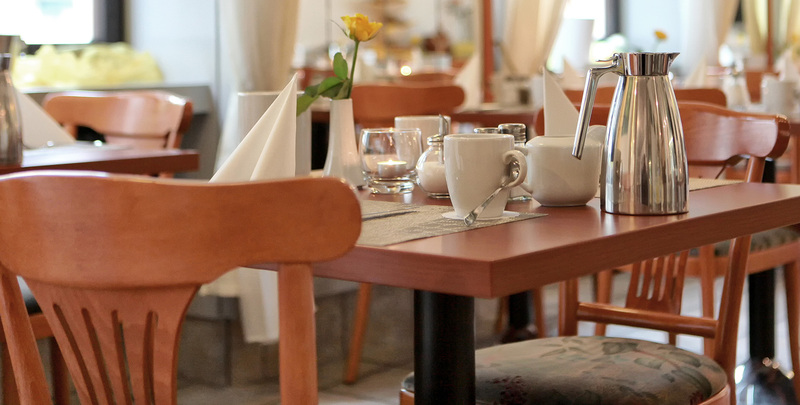 In our breakfast room you may enjoy breakfast until 10:00 am on weekdays and until 11:00 am on Sundays and public holidays. We are also happy to help you with a pre-ordered packed lunch -should you or your party have these requests. The hotel bar is the perfect place to unwind with a relaxing drink after a long day of work or sightseeing during the week. Whether you are travelling on business or leisure, relax in the comfort of our hotel and let our professional staff make your stay a truly memorable experience. 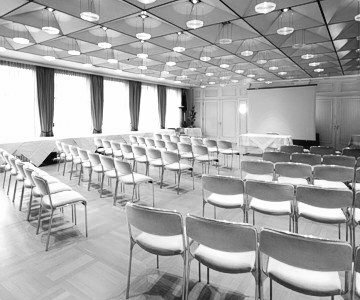 Our generous and brightly lit conference and banqueting rooms are ideal for either private or corporate events with capacity up to 120 people. 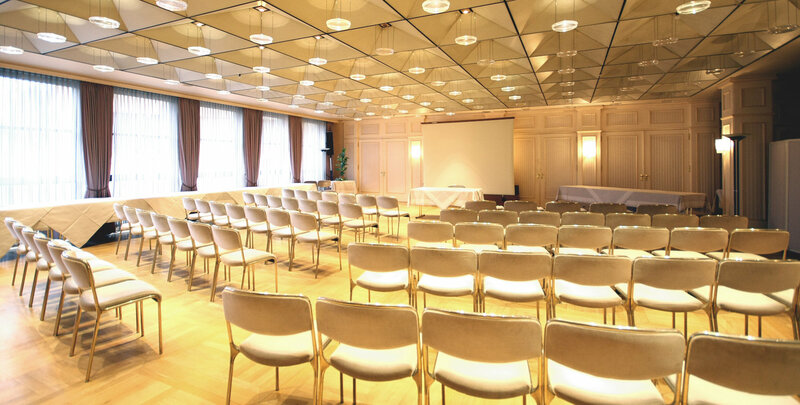 They lend themselves perfectly for business meetings and seminars or even if you are planning a family event or a Christmas party, our organizer will assist with the set up and coordination or any or all activities.